You will be delighted with our Unlimited-Luxury® experience – where everything is included: Limitless access to gourmet à la carte dining options without reservations required • Unlimited international and domestic top-shelf spirits • Unlimited natural fruit juices and soft drinks • 24-hour room and concierge services • Pool and beach wait service • Daily refreshed mini-bar with soft drinks, juice, bottled water and beer • Daily maid service • Endless daytime activities and live nightly entertainment •  eme parties, oceanfront bars and entertainment venues • No wristbands required • All taxes and gratuities • Enjoy free Wi-Fi, free international calling to the U.S., Canada and local landlines and more with the Unlimited Connectivity mobile app. 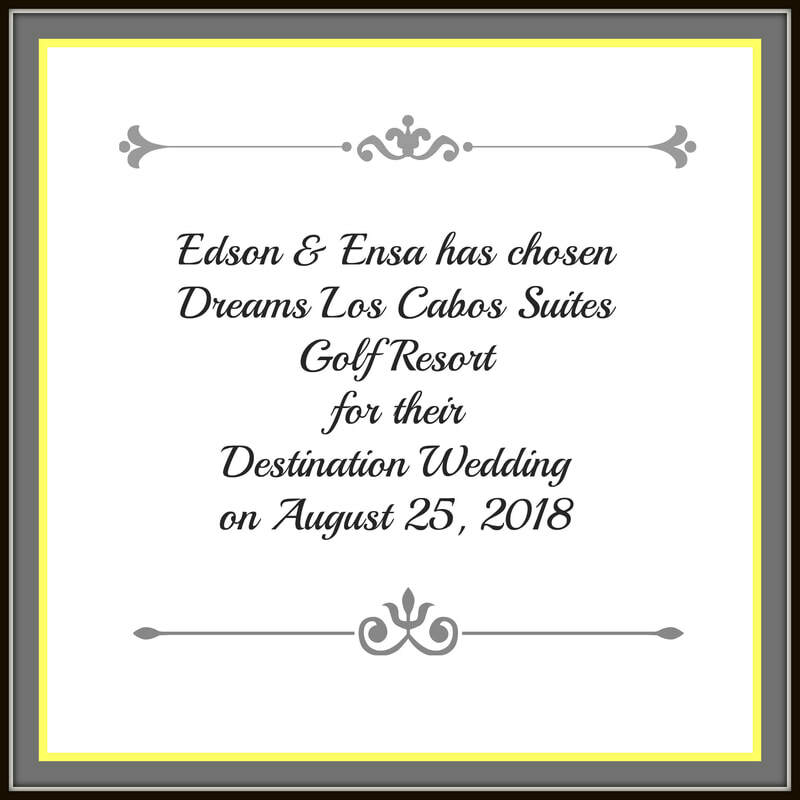 The special Wedding Package includes events, amenities, and access that will not be available if reserved outside of this package. The following rates are based on 3 night stay per person. ​Rates include VIP airport custom services, lounge, all wedding events and packages. August 17, 2018- August 31, 2018. Please call Platinum Key extra room nights and other room categories. Some rooms are based on availability. Child rates available. Please review the Travel Insurance information. You cannot schedule unforeseen events. Travel Insurance is always highly recommended. Please enter the appropriate code when completing your reservation request.